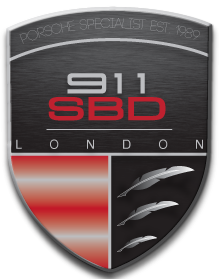 We provide a comprehensive service for all Porsche models, covering all aspects of the Porsche service schedule, maintenance & repairs. We can arrange repairs including small dents and scratch repairs to your vehicle at very competitive prices. 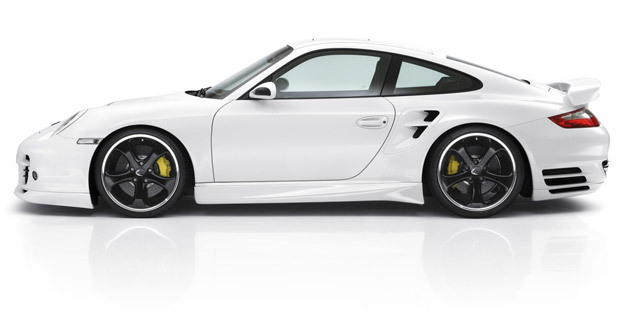 Check out with our experts if your car needs a minor or a major Porsche service.